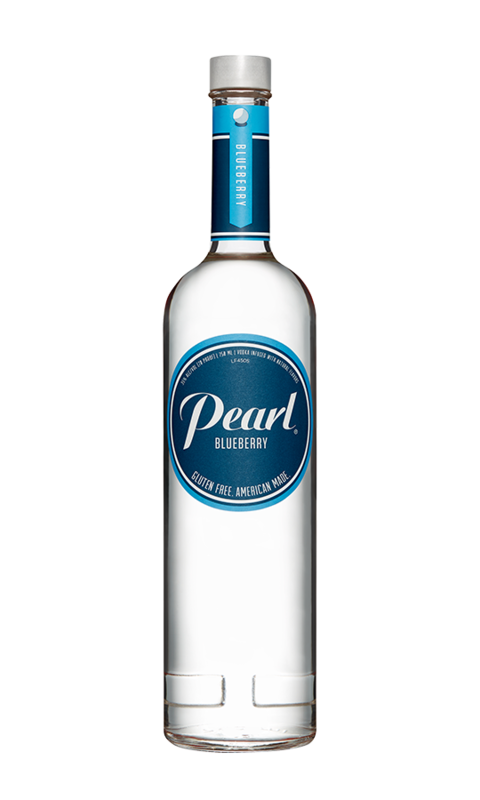 Blueberry | Discover an array of Pearl® flavors. 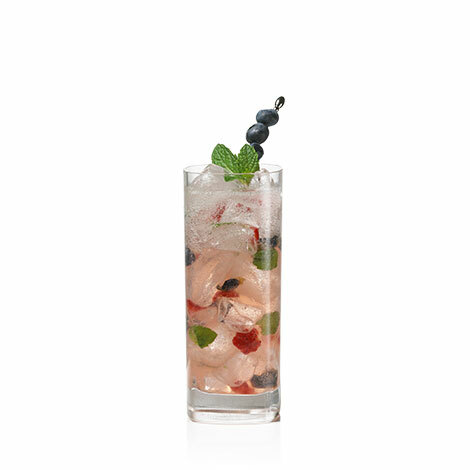 What better to enjoy on a warm summer’s day than an ultra-smooth vodka overflowing with freshly picked blueberries? 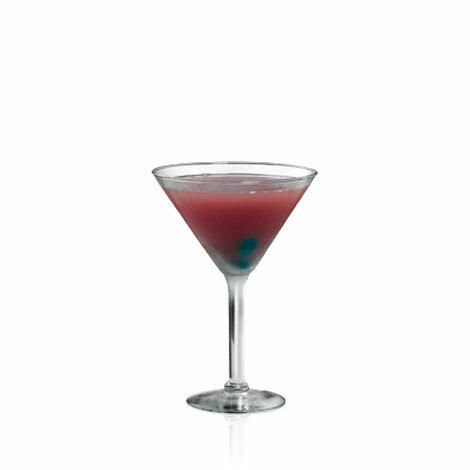 A refreshing addition to almost any mixer, the flavor and aroma of these little blue beauties shine in any summer cocktail. 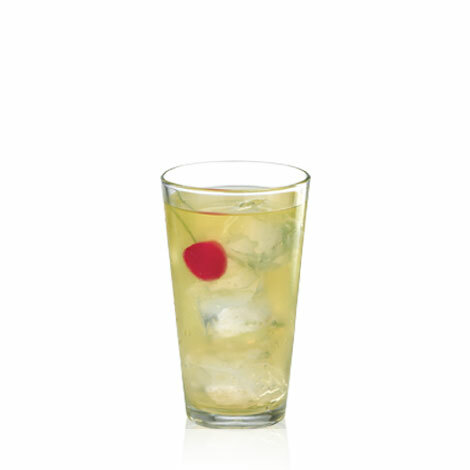 Cranberry juice, lemonade, club soda.